Bryson DeChambeau revealed he would welcome the chance to take up membership of the European Tour and become a "global golfer". 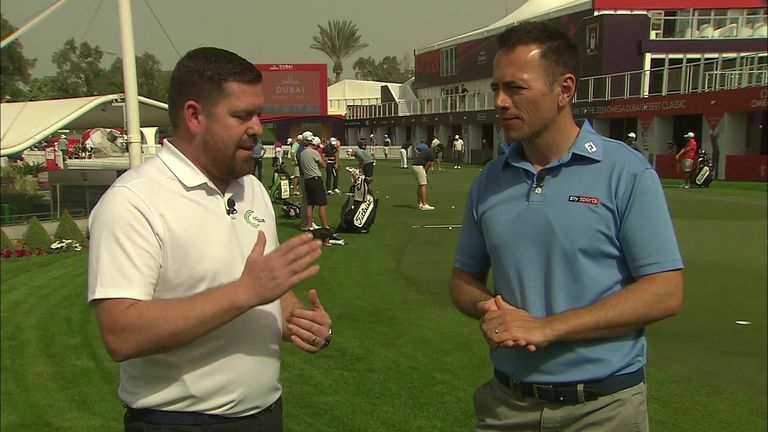 DeChambeau has made an international victory one of his top priorities for the year ahead, and he is optimistic about his chances of ticking that box early in 2019 as he tees up alongside a high-quality field at this week's Omega Dubai Desert Classic. The American Ryder Cup star enjoyed an outstanding last year in which he won four times on the PGA Tour, and he is determined to hone his skills outside his homeland and play more worldwide events as he believes that will enhance his chances of becoming world No 1. 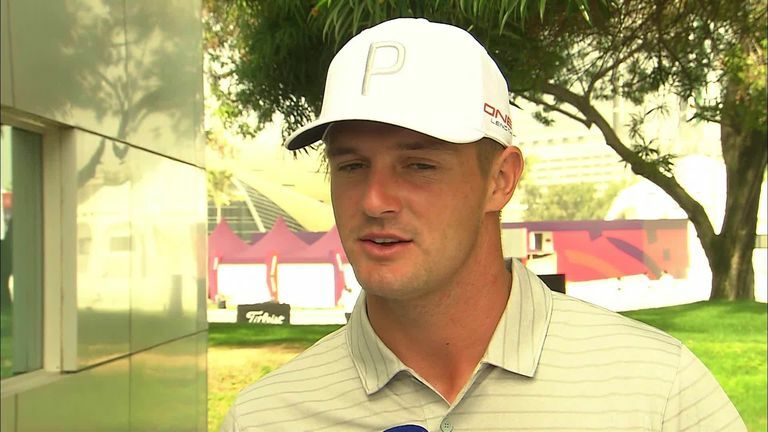 DeChambeau is also playing in next week's inaugural Saudi International, and he admitted he would jump at the chance to make enough European Tour starts to become a full member. "Yeah, absolutely, I'd do a membership, that's obvious," he said. "There are plenty of players that have won worldwide, and I want to be one of them. So that's a yes. "I'm honestly just excited to try and capture an international victory, and that's really what I want to do this week. I've set my sights on an international win, and then also majors, for sure." DeChambeau was a commendable tied 18th when he last played in the Dubai Desert Classic while still an amateur in 2016, and he is unfazed by his rapid rise to fame over the last 18 months as he returns to The Emirates Golf Club as the world No 5. However, the 25-year-old insists he still has much to learn if he is to become the best player in the world, and he added: "There's more to achieve, and it's not necessarily about being No 1. It's about knowing that's the result of all the hard work, right? "For me, it's more about understanding the game at a whole different level that's never really been done before. That's what I want to achieve is different insight into all the different variables that go through you having to adjust properly to the course at hand. "Like this week, it's the greens. The greens are a big factor that we are starting to understand at a higher potential but it's taken us a little bit, and that's the reason why I struggled with putting when I came here in 2016. But now I think I have a better understanding of why that happened. "It's trying to understand the variables more and more. That's really my goal of what I want to do each and every week. "I'm coming off two top-10 finishes not playing my best, so I think there's obviously room for improvement and if I'm able to successfully improve a little bit here and there with putting and iron play, and make the correct adjustments this week that the course affords me, I'll be right there at the end of the week. I just have to finish the job."